Problem: In the Giuliani Administration, the City issued a mandate to tear down the High Line, a 1.5-mile-long historic elevated rail structure on the West Side of Manhattan. 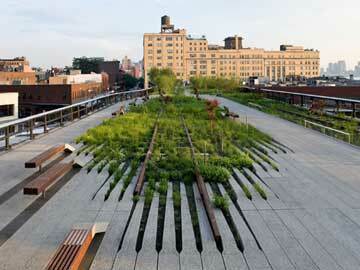 Friends of the High Line was started by Robert Hammond and Joshua David in order to preserve and reuse the High Line. 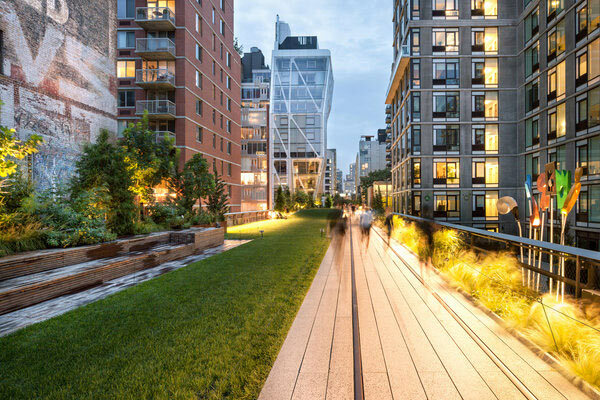 In order to so, however, Friends of the High Line had to convince numerous Federal, State and City agencies of the High Line’s value. Strategy: Our strategy was to assist Friends of the High Line in building an unprecedented groundswell of community support for the adaptive re-use of the unique, historic structure. This including securing the support of the local residents and businesses, major civic organizations and global environmental and urban experts. Result: Thanks to the efforts of thousands of individuals, the local community and the leadership of Mayor Bloomberg, former City Council Speaker Gifford Miller, current City Council Speaker Christine Quinn and countless other local elected officials, the project has not only been saved but more than $120 million in City capital funding and an unprecedented rezoning of West Chelsea have been approved to support the redevelopment of the High Line into a world-renowned public park.